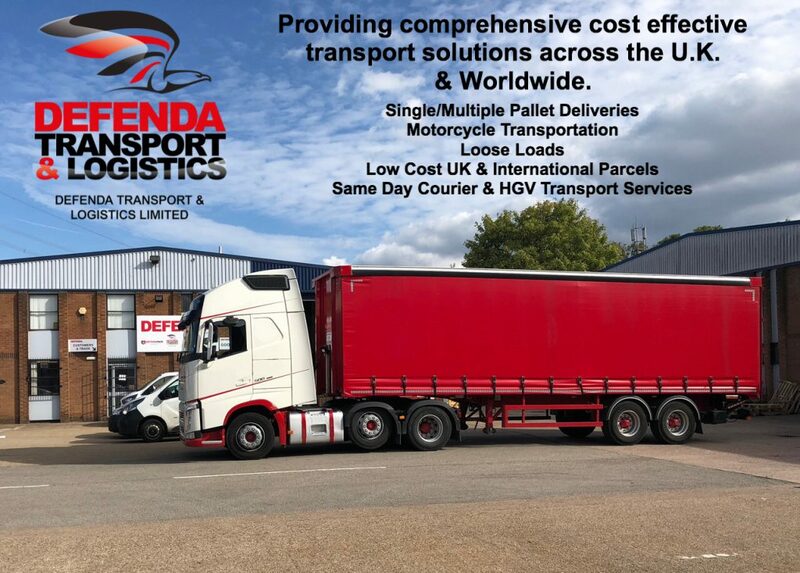 Defenda Transport & Logistics Ltd, are Coventry hauliers providing Light Haulage & Heavy Goods Transport Services along with reliable Same Day Courier Services under its trading name Defenda Couriers. 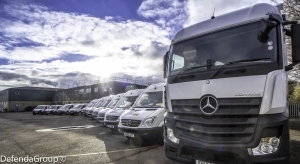 It was developed to provide a cost effective and reliable UK & International shipping service to companies initially within the English Midlands but now provides transport services throughout the UK & the rest of the world. In addition to our original low cost parcel delivery service, we now offer highly competitive rates on pallets to both UK and International destinations in both our own vehicles or via a pallet network, a same-day courier & road haulage service throughout most Mainland UK areas & even many European countries is also a core area of business. Pallet & Product Storage at our Coventry Distribution Centre is also available. Customers wishing to control their overheads are also taking advantage of our warehousing and low-cost shipping rates. They simply choose to avoid the costs of maintaining their own storage and shipping facilities and make the most of the savings to be made by allowing us to handle both. Customers searching for HGV Transport or Courier Companies in Coventry or Coventry Courier Companies should be aware that: Defenda Couriers and Defender Couriers are trading names of Defenda Transport & Logistics Ltd.
We are a transport company based in Coventry UK and provide transport throughout the United Kingdom using our fleet of vans or larger vehicles. Including: Artics, 18 tonne, 7.5 tonne flatbeds, curtain sided or box vans & a motorcycle courier service for some smaller packages. Other courier companies in Coventry and surrounding areas are increasingly utilising our access to next day and two day networks & dropping their less urgent parcels off at our large distribution warehouses in Coventry for next working day delivery. Coventry couriers wishing to find out more about how we can help streamline their operations should call one of our team on 02476 466000. Freight-forwarding, distribution services, road haulage and other road transport and sea container enquiries can also be made on this number or by emailing us. Other DefendaGroup Companies: Artefekz Limited t/as Defendapack, Defenda Leaflet Distribution. For customers performing web searches using the incorrect spelling of the company name we include the common misspellings here to help Google, Bing & other search engines find us. DEFENDER COURIERS or DEFENDER TRANSPORT & LOGISTICS LTD.